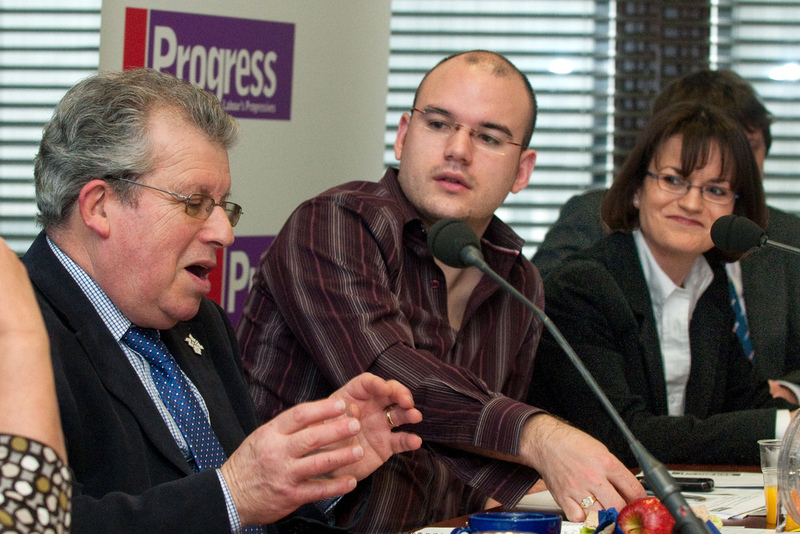 Director of Progress Richard Angell debates Cathy Nugent, editor of Solidarity newspaper, in this Workers’ Liberty London Forum. How should the labour movement tackle anti-Semitism within its own ranks? As debate over left wing anti-Semitism has intensified in recent weeks, different solutions and answers have been proposed. Director of Progress, Richard Angell, has promoted an “8 Point Plan” within the Labour Party, which calls for a lifetime ban for those judged anti-semitic. It is available here. Cathy Nugent, editor of Workers’ Liberty’s newspaper Solidarity, will debate the issue with Richard Angell. Entry is free; all are welcome. What are the first year challenges for a UK Labour government and how does it over come them? Labour has selected a number of different candidates for the next election. This includes two excellent people, Lee Sherriff and Amina Lone. They are both single mums and working round the clock to win to win Carlisle (target seat 15) and Morecambe (14) respectively. Join us over the 26/27 July weekend for an intensive weekend of #Labourdoorstep. All welcome, training and accommodation provided.